The first and only pet carrier with the patented Direct Reach no-escape pet access feature – Hatch is changing the way pets travel! 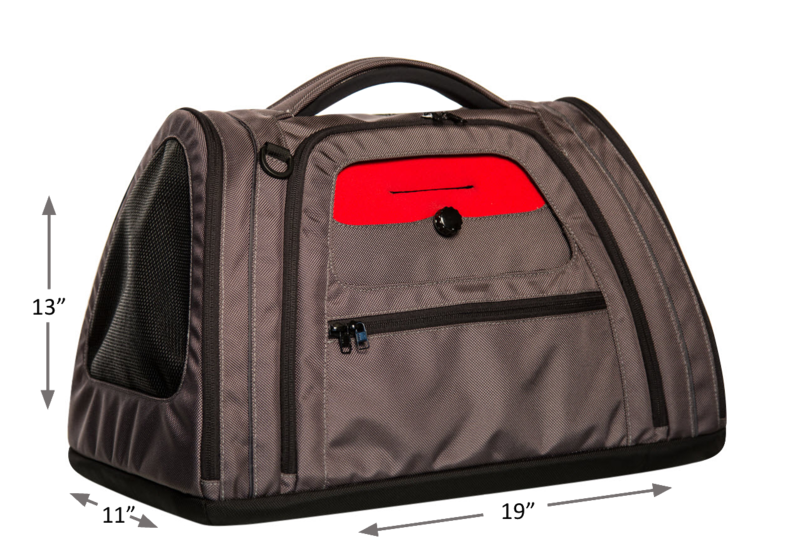 The Hatch pet carrier lets you quickly and comfortably access the interior of the bag without having to unzip anything! Now you can comfort your pet in any setting. Beautifully designed, light, durable and snag resistant. 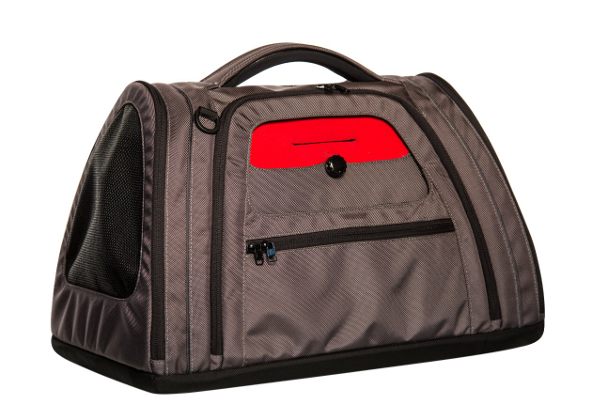 The Hatch pet carrier is unlike any carrier on the market today. In addition to its Direct Reach feature, its water resistant, military grade ballistic nylon (Cordura® 1680d) exterior provides rain and wind protection as well as unsurpassed scuff and tear resistance. Durable, claw resistant mesh covers most of three sides, which allows you and your pet to see each other, and still provides your pet a feeling of privacy and security. 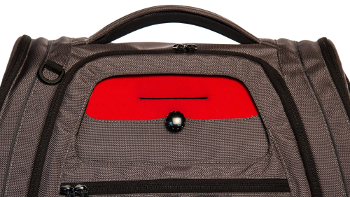 The elegant Hatch pet carrier can be carried by hand or over your shoulder, buckled safely into your car seat, or secured onto your roll-aboard luggage at the airport. 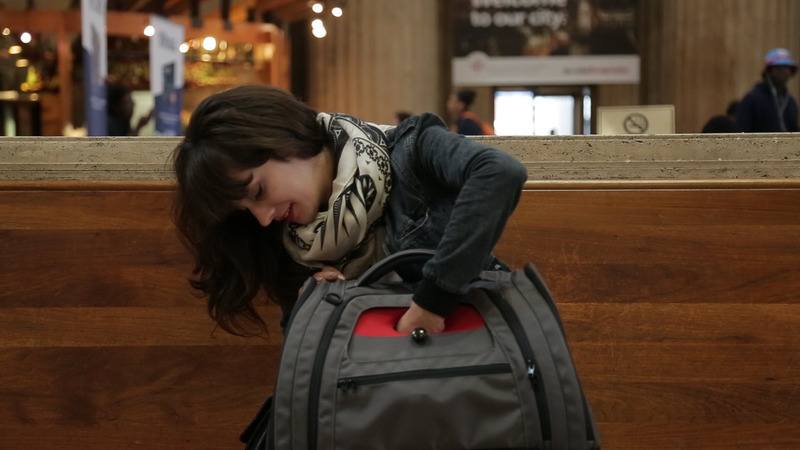 The Hatch pet carrier meets the in-cabin requirements of most major airlines. Suggested maximum pet weight: 13-15 lbs.